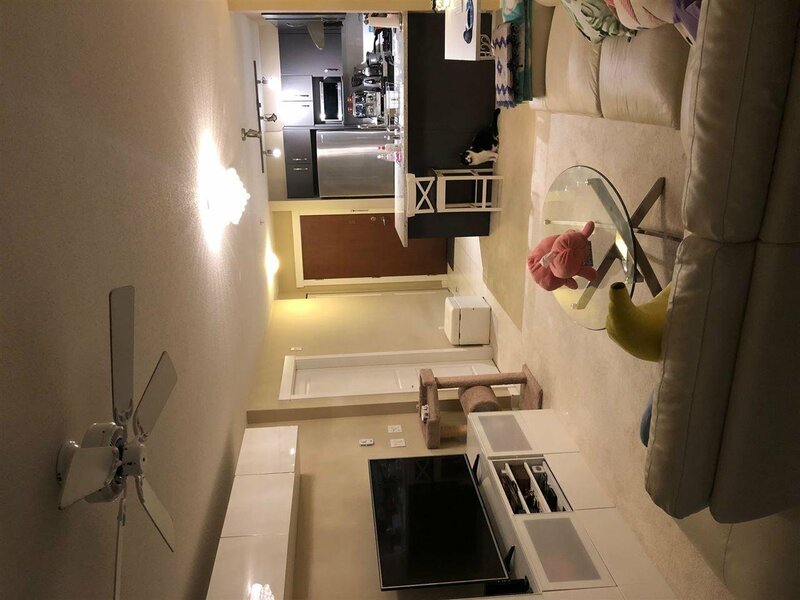 "Meridian Gate "by Polygon with nice layout, 926sf well kept 2bedrooms, 2bath rooms , Hign class condo . 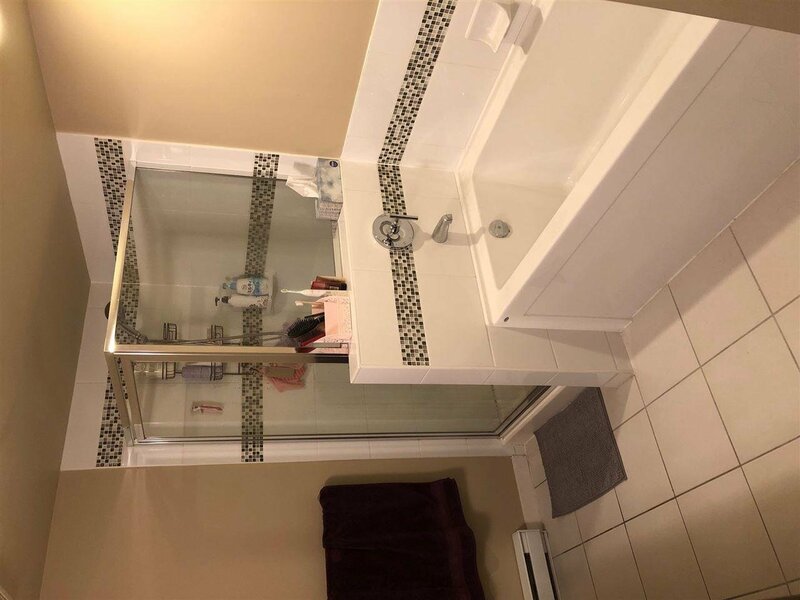 price for sell, is $76,000.00 below assessment value .has clubhouse with resort-style amenities outdoor swimming pool, hot tub, exercise room, guest suite. 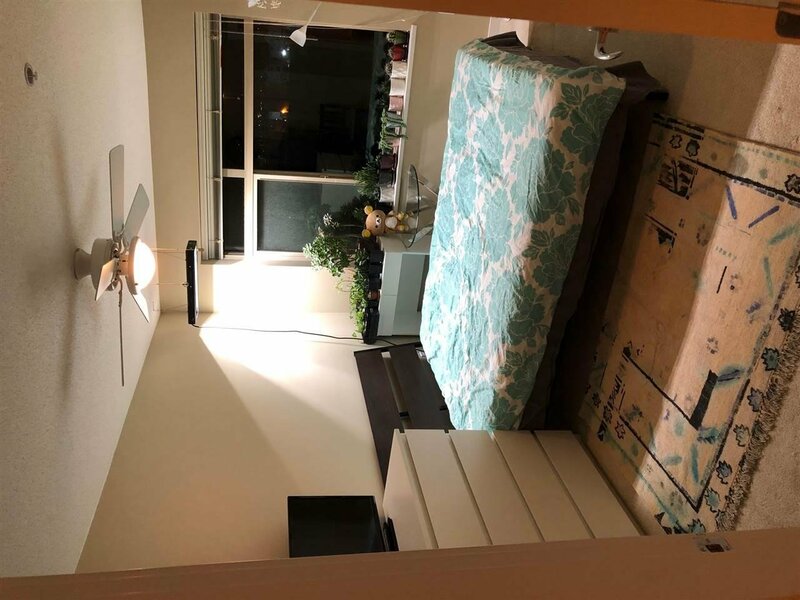 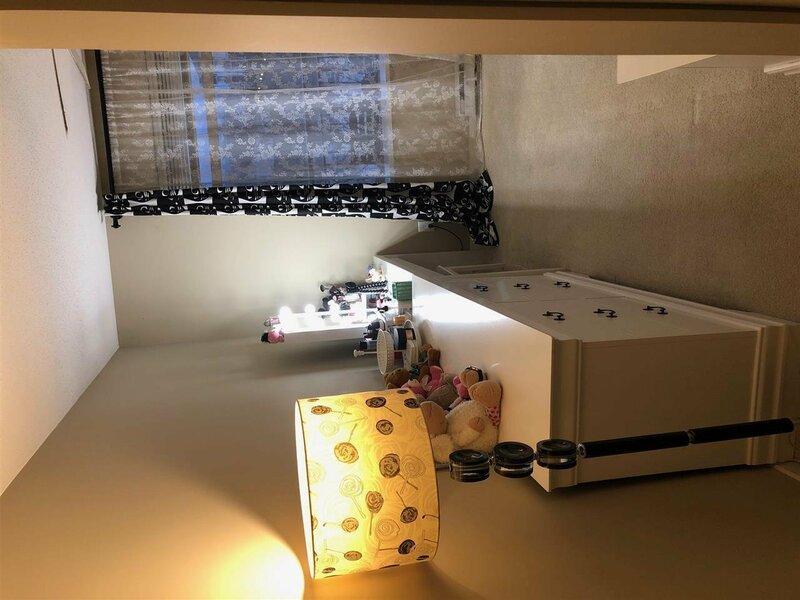 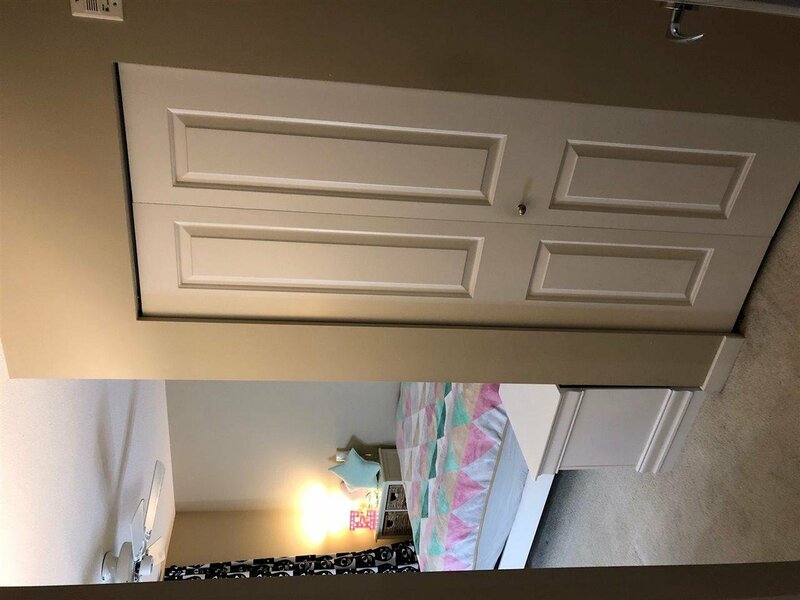 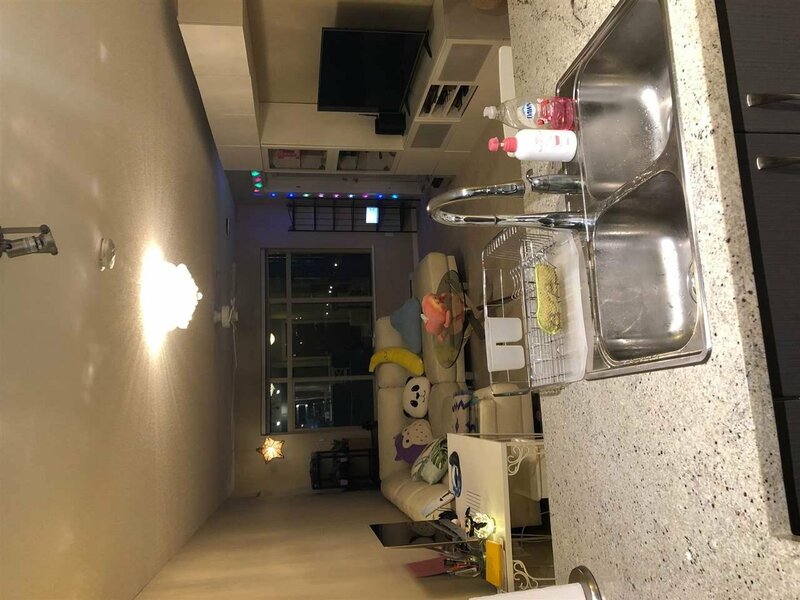 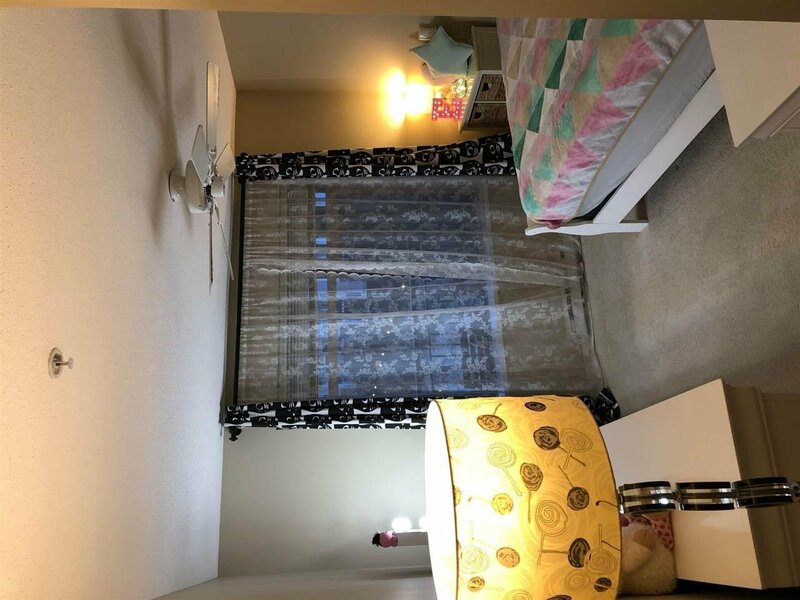 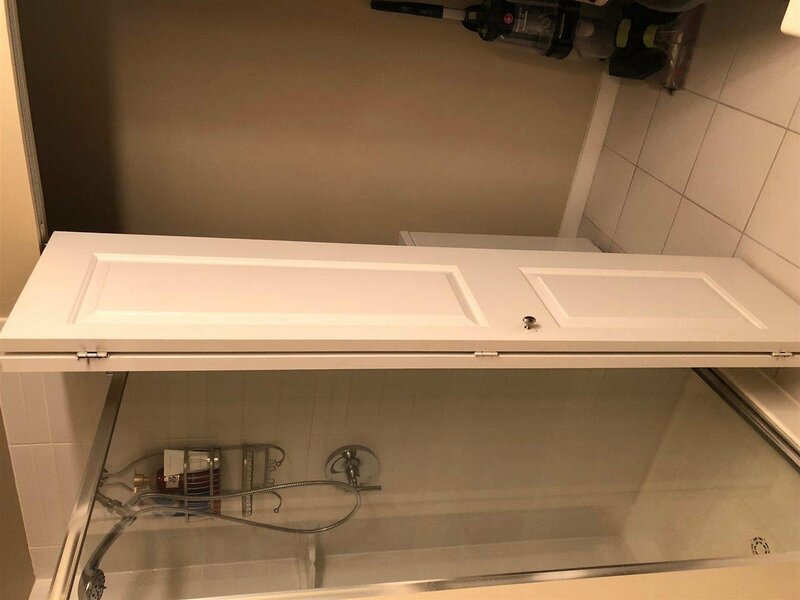 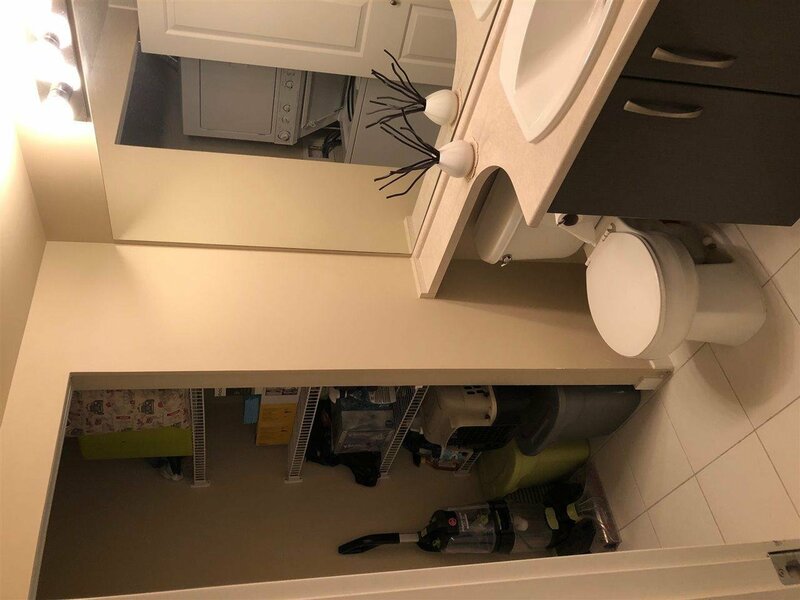 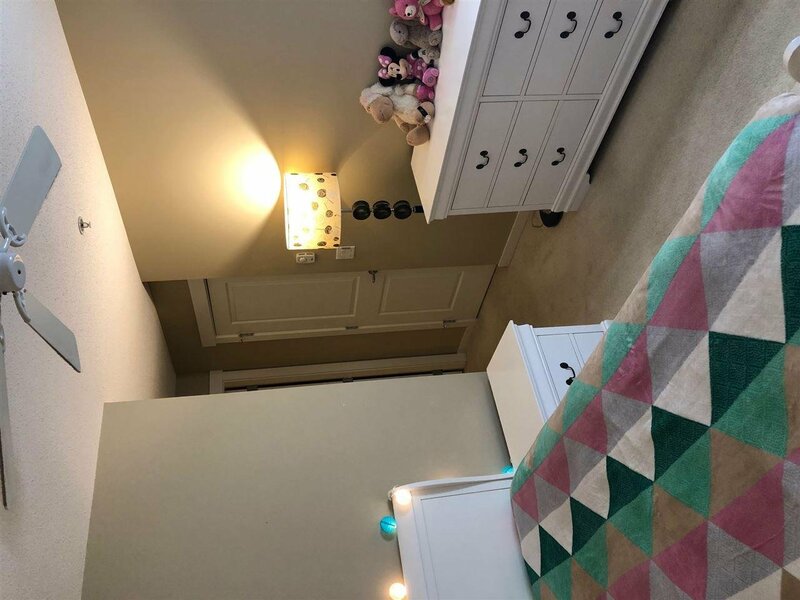 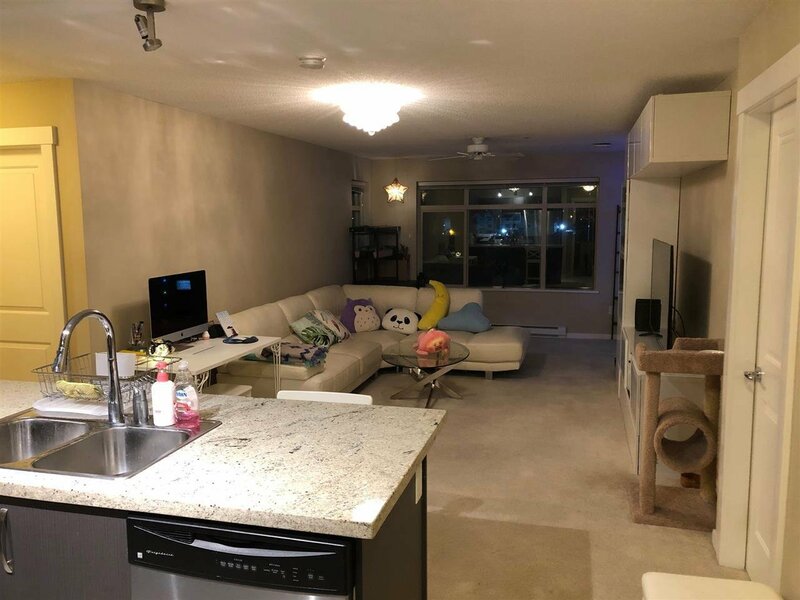 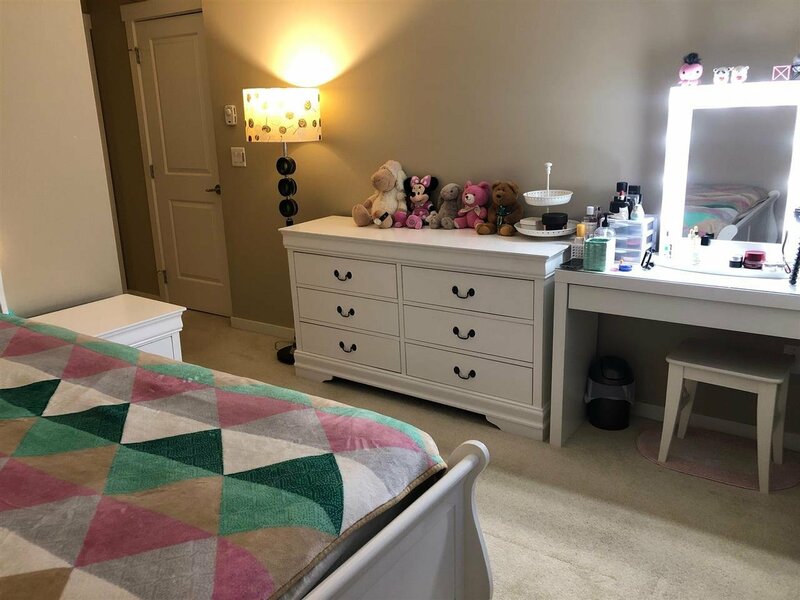 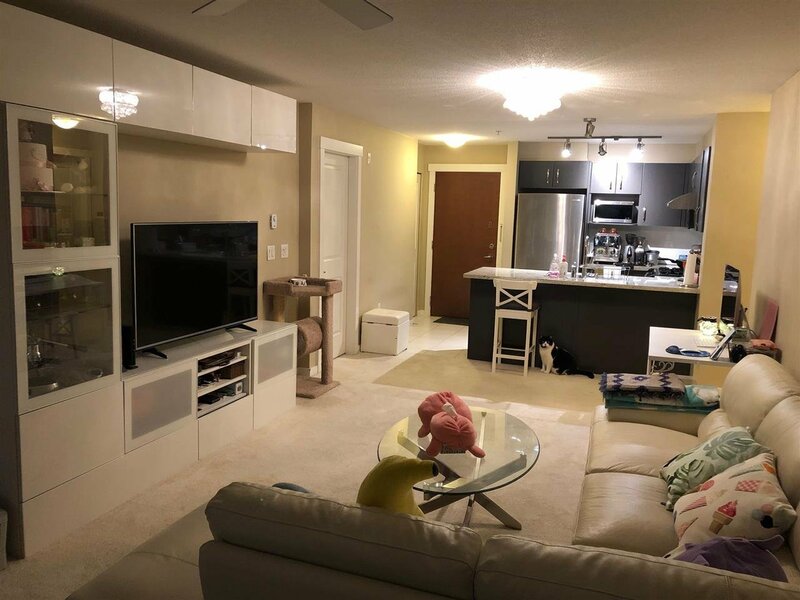 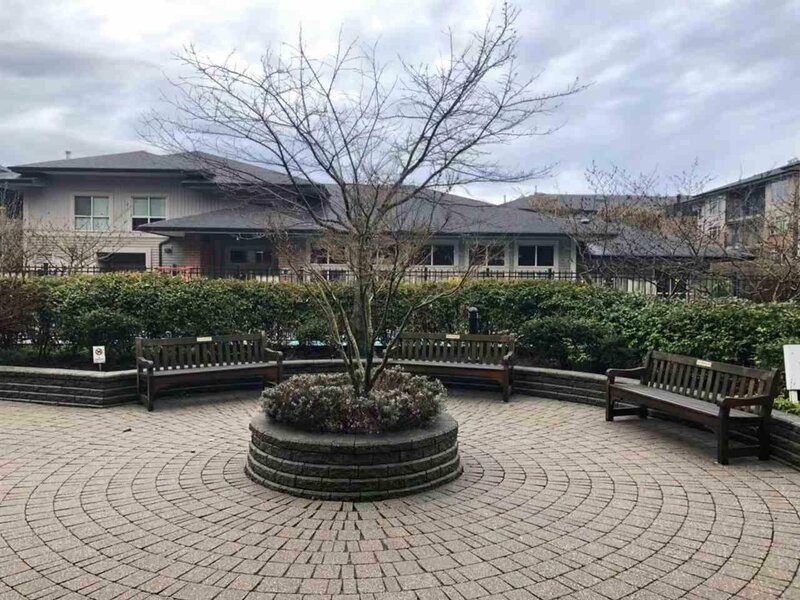 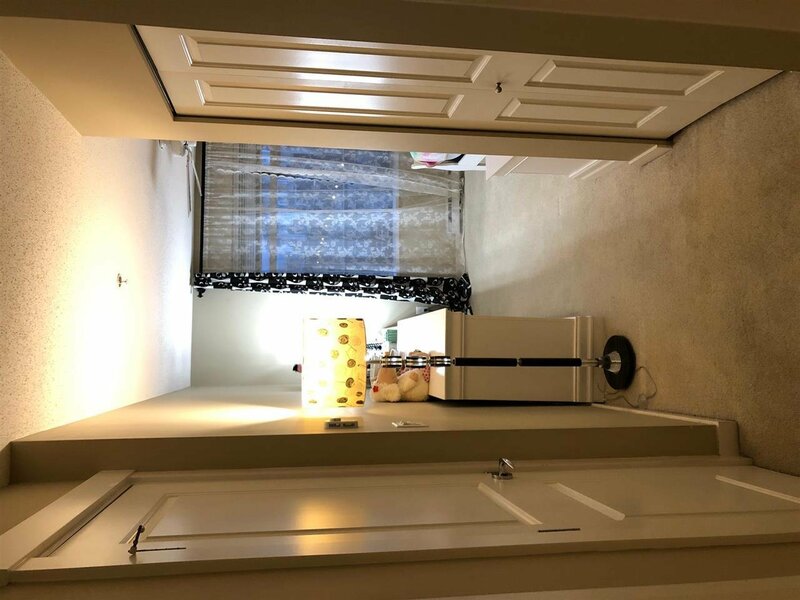 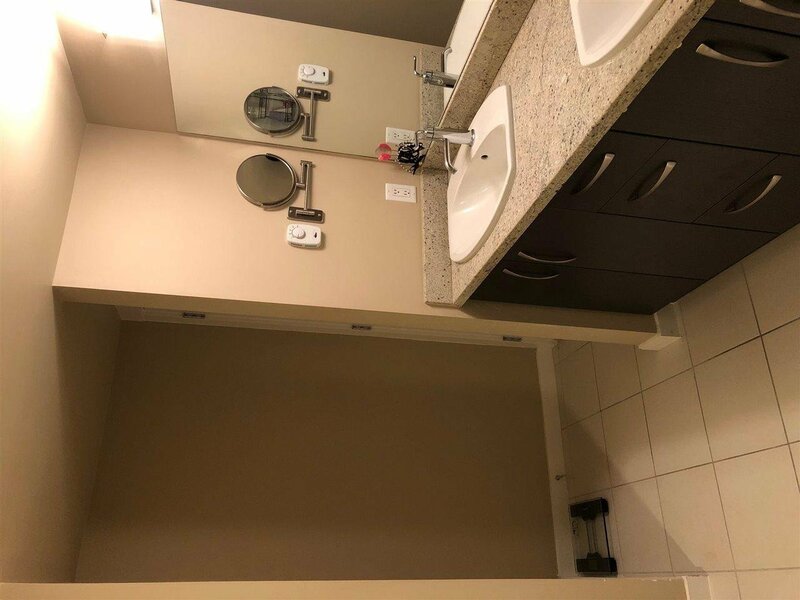 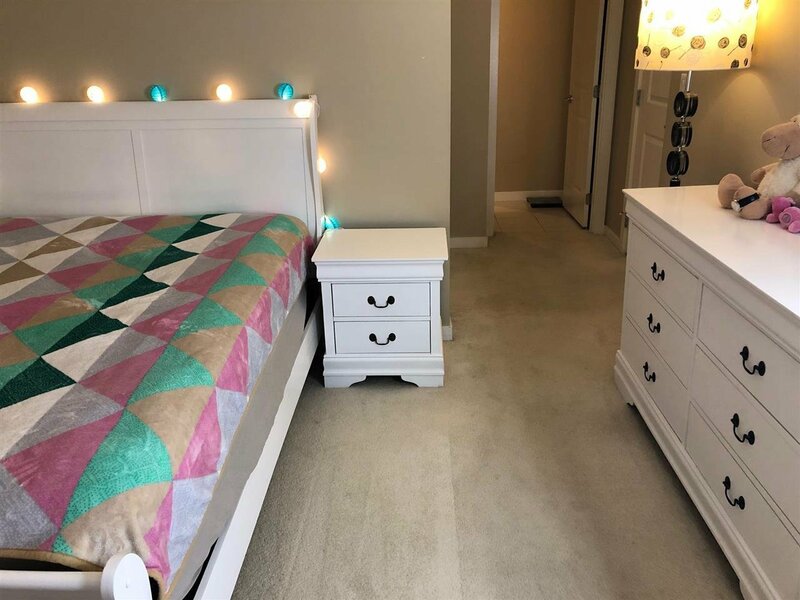 pet with restriction, and rental allowed close to Canada line skytrain station,public transportation. . central location ,walking distance to walmart and Tomsett, Elementary school. 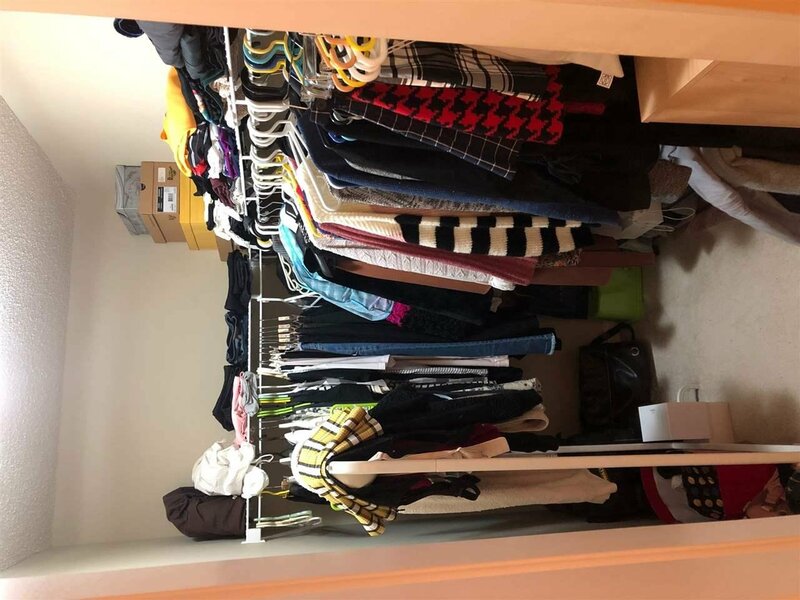 All measurements are approximate ,buyer to verify if deemed important.